HomeCategory ManagementGet snacks cracked with Mondelez International! Get snacks cracked with Mondelez International! The UK Snacks category is currently worth £41.6bn and, with a growth rate of +3.7%, it is out-performing the rest of the food and beverage market. Not only do snacking products build basket size, they also drive footfall and are highly incremental to growth. It’s therefore an important category for retailers to get right. The majority of snacks are currently consumed at home but there continues to be a marked shift towards on-the-go consumption. Suppliers must adapt their ranges to tap into this trend by offering easy-to-eat options – and retailers have a key role to play in making them easy to shop. 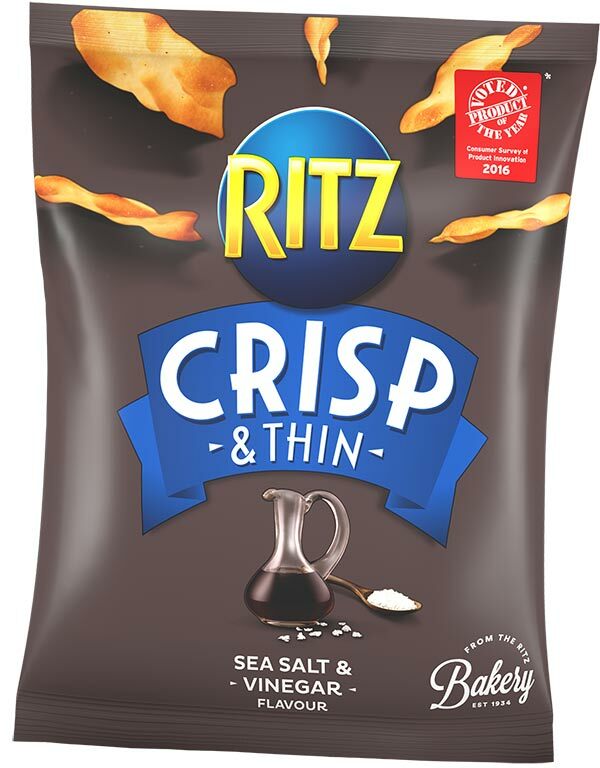 Well-being is a significant trend that is changing consumer eating habits in the savoury snacks category; consumers are looking for permissible snacks, which is driving a shift away from snacks that are considered unhealthy. ‘On-the-Go’ breakfast formats present an extremely important opportunity for retailers in the snacking category, as 64 per cent of people agree that breakfast is the most important meal of the day, yet one in three skip it. 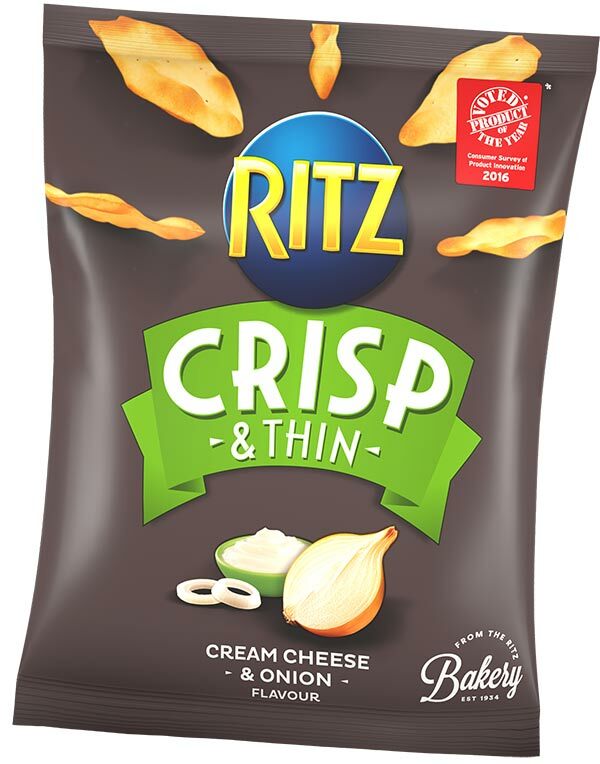 Snacking Cheese equates to 22 per cent of Total Cheese and – alongside Continental Cheese – is continuing to help drive growth in the category as a whole. Mondelēz International holds a 45 per cent share of the Snacking Cheese market. Confectionery is the number one snack and the most impulsive category available to convenience stores. This scale and impulsivity means that it is a critically important category in stores and if its potential is fully maximised, it can play a huge role in driving incremental sales. Focus on the bestselling lines. Have a range that covers all need states. Place bestsellers in the bestselling area (‘central point of vision’). Use manufacturers’ point of sale material. Make the most of brand investment – have displays in store when consumers will be most aware of products as a result of advertising or media investment. Don’t forget the basics; keep fully stocked and keep the display tidy. Combine single serve beverages, savoury and sweet snacks within or near other fixtures to maximise shopper convenience and cross purchasing opportunities. Within product formats and segments, and without moving bestsellers away from the bestselling locations, group brands together. Customers expect on-the-go snacks to be at the front of the store, so site relevant products here to ensure ‘grab and go’ shopper satisfaction. For more information on snacks and snacking visit www.deliciousdisplay.co.uk.